Warren is a town in Bristol County, Rhode Island that is located about 40 minutes from Newport and 20 minutes from Providence. Warren was settled in 1653 as part of the Massachusetts Bay Colony, then transferred to Rhode Island in 1747. The median home value in Warren is $257,600. The population in Warren is approximately 11,000. Warren's working waterfront is one of the oldest in New England, with over 16 miles of shoreline, marine-based industries, and a thriving downtown offering a host of local art and antique shops, waterfront restaurants and more. With small town charm, locally owned shops and restaurants and quite literally, a Main Street that is the heart of town, Warren is known for a Norman Rockwell feel mixed with coastal ambiance. 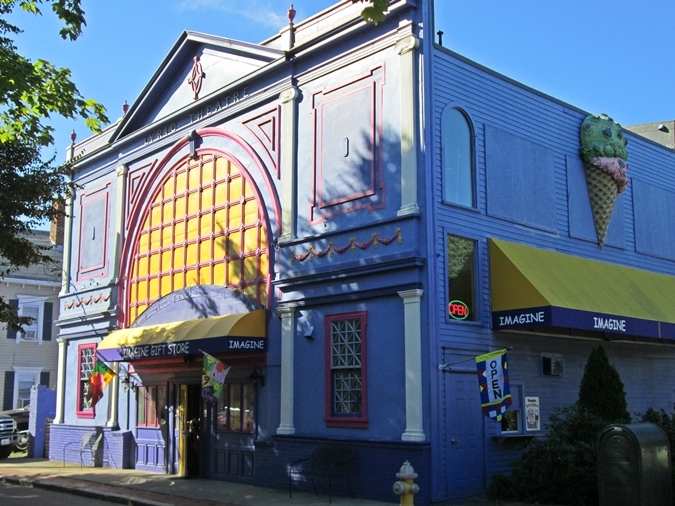 The famous gift shop, Imagine, is located in Warren and is the largest gift store in New England. Imagine offers three floors of unique gifts and a 50’s Ice cream parlor and candy shop. Check out our smart home price tool for a free instant property evaluation for your Warren home.